If you want to save money on a haircut, then don’t miss this! 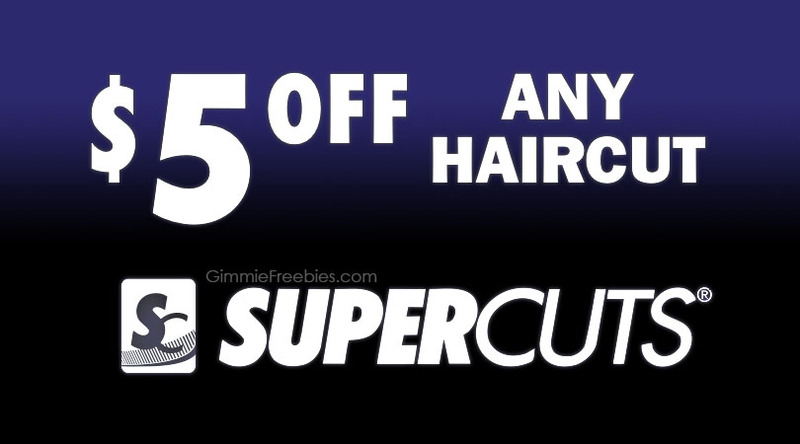 Supercuts is giving high value coupons to save on a hair cut! And this baseball season, you can celebrate a walk-off homer! Because, every time someone hits a walk-off home run, you can save $5 at your local Supercuts barber shop. It’s easy to get this Supercuts coupon. Just complete the form (follow the link below). Then, they’ll send your $5 haircut coupon to your email! So, head to the barber on Wednesdays, and then present your coupon before paying and save! Valid on an adult haircut at participating salons in the U.S., Puerto Rico and Canada. Throughout the MLB season, coupons will be printed with expiration dates set for the 4th Wednesday from the time of request.